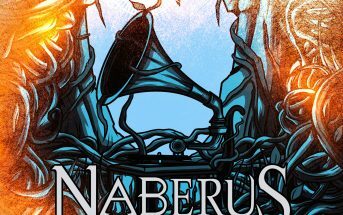 Hollow (music video) by Naberus, a modern metal band from Melbourne, Australia. 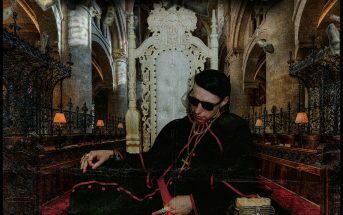 This is the first single from the band’s second full-length album Hollow which was released worldwide on June 29, 2018. 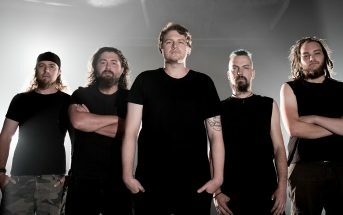 The album was mixed by Henrik Udd (Bring Me the Horizon, Architects, A Breach of Silence) and mastered by Ermin Hamidovic (Architects, Periphery, Devin Townsend) at Systematic Productions. © 2018 Eclipse Records/Naberus. All rights reserved.